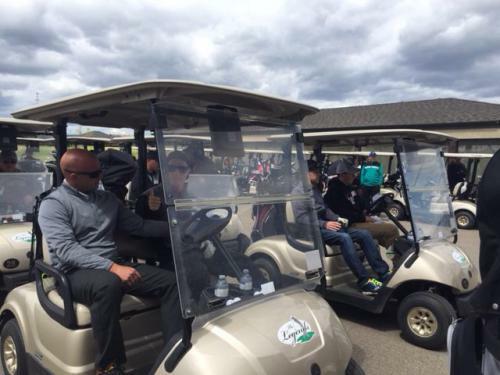 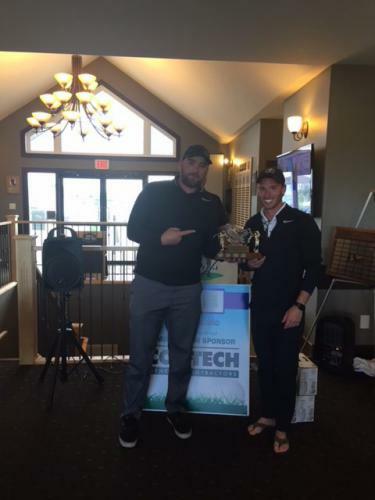 Our annual Golf Classic was a great success once again. Many thanks to our sponsors, golfers and prize donors! 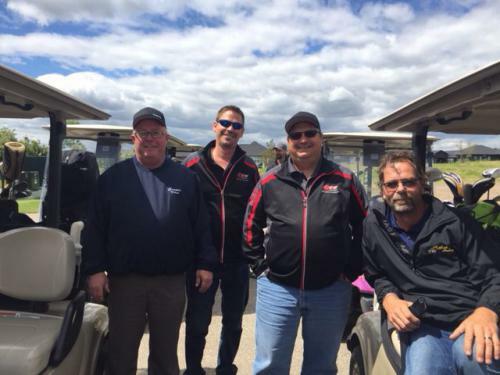 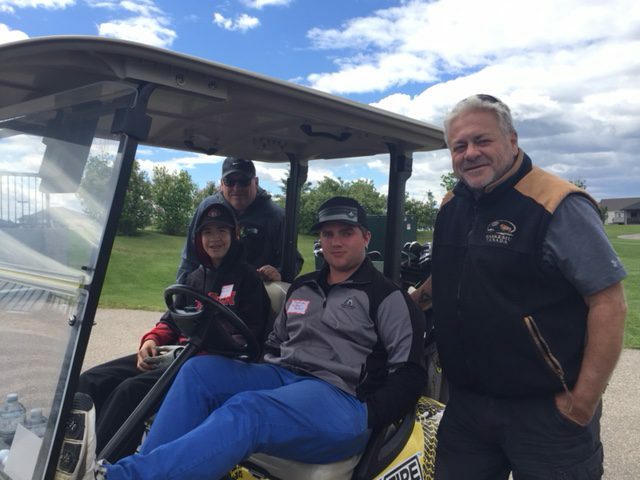 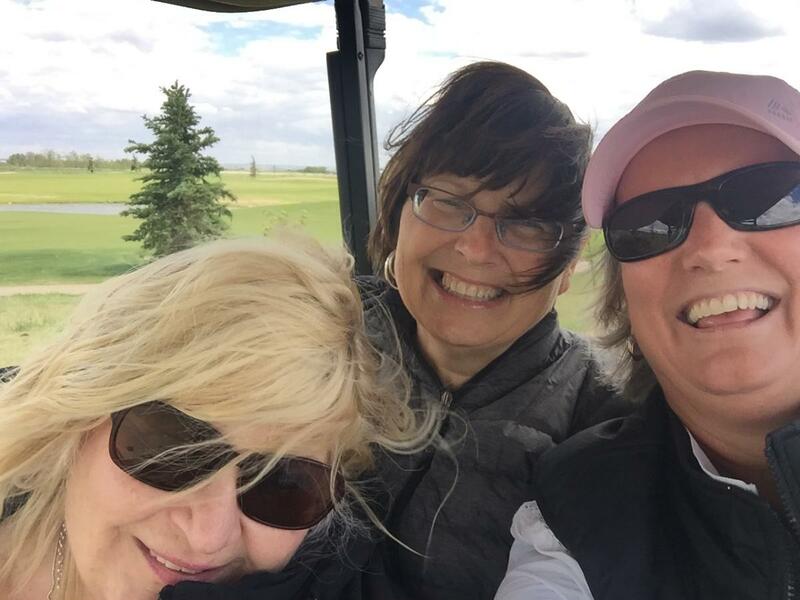 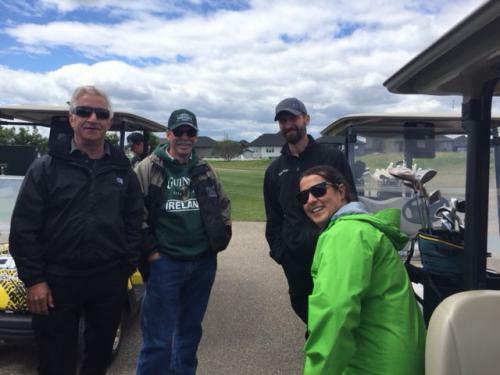 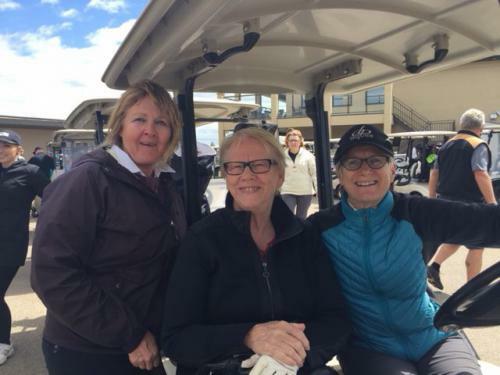 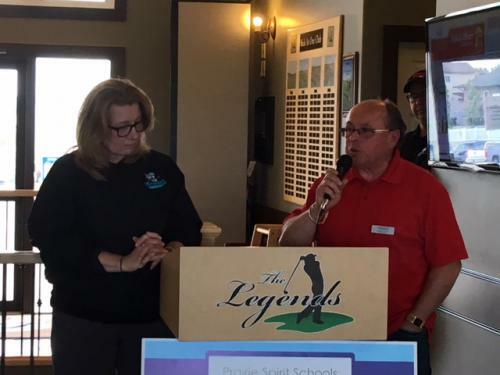 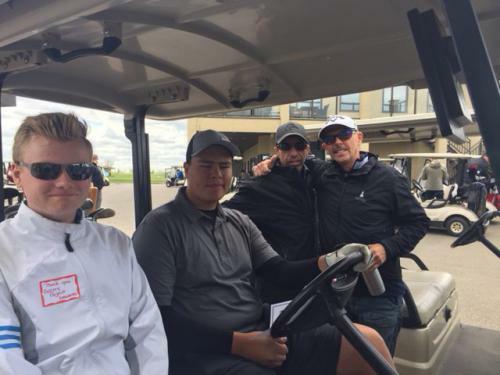 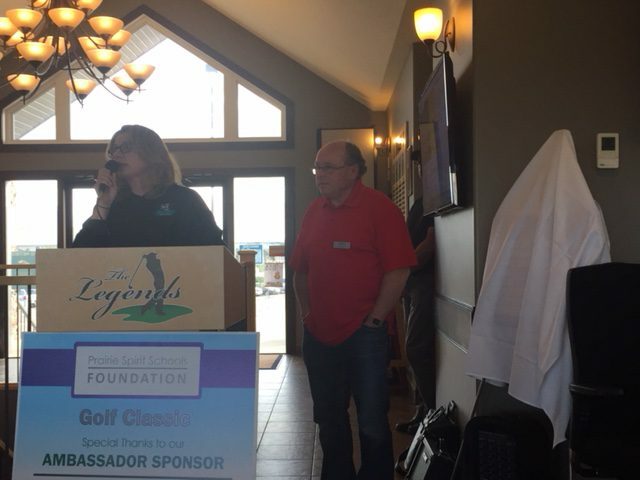 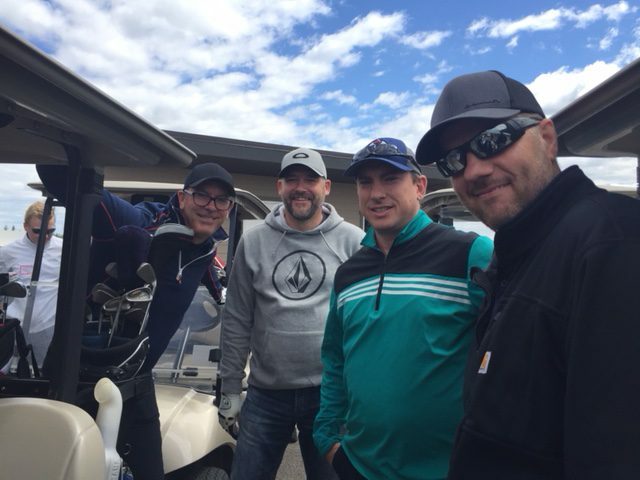 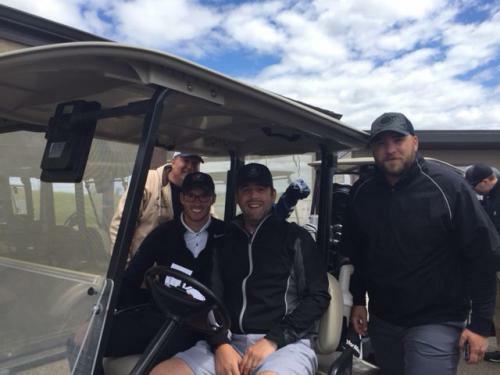 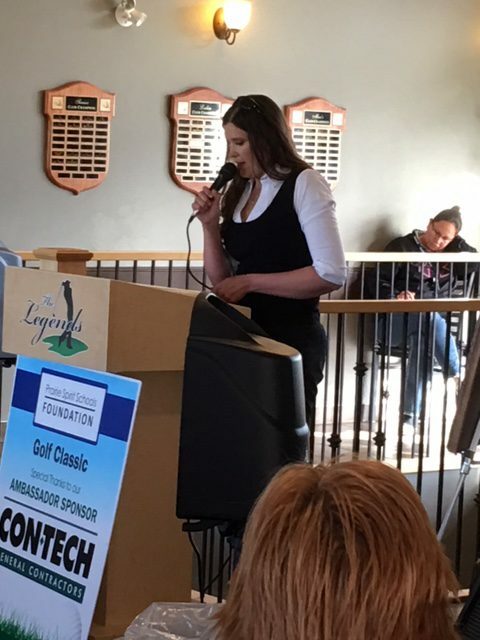 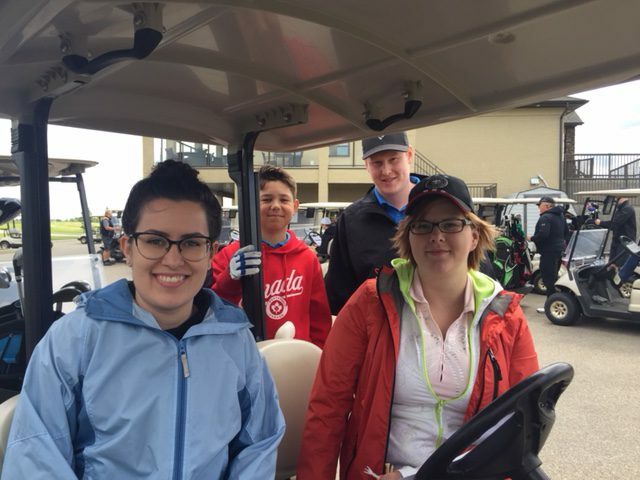 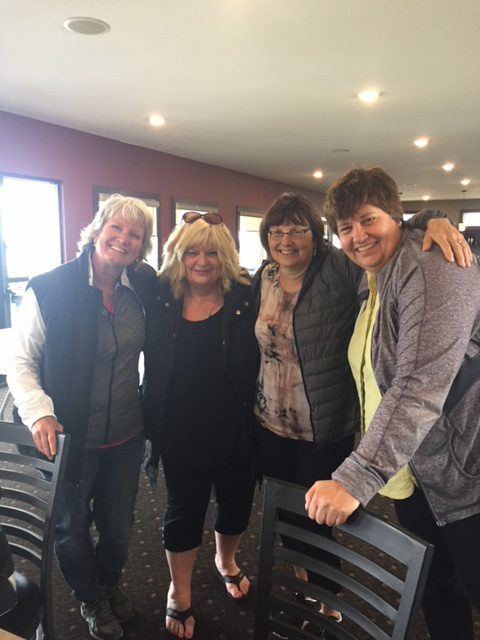 The Golf Classic is an important event for us to raise funds to provide enriched learning opportunities for the students of the Prairie Spirit School Division. 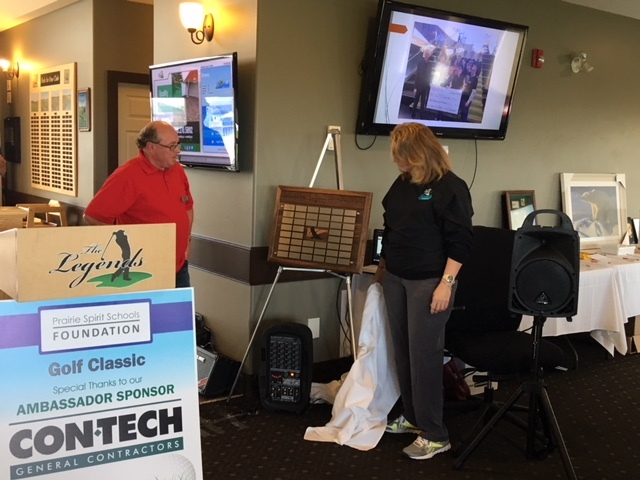 We are fortunate to have the amazing partners we had this year. 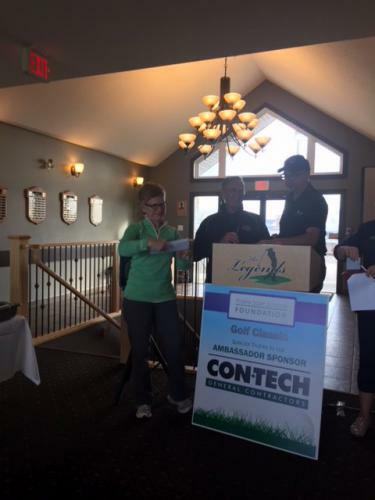 THANK YOU TO YOU ALL!